Giving those who need access to your medical facility an attractive and easy to use parking garage is critical. The superior quality urethane concrete mix we use for parking garage surfaces is both durable and appealing. Being the first and last impression of any building, our beautiful parking garage surfaces will long impress any visitors to your facility. As always, Allegheny Installations seeks to meet your needs and exceed your expectations. We happily serve beyond the sale and are close by for any upkeep or issues that may arise. Having over 90 years of experience installing floors for a variety of unique demands and desires, we are no stranger to the requirements of installing a laboratory flooring system. Our chemical resistant floors are tough and long-lasting. Non-slip, waterproof, and easy to clean your new floors will last for generations. Keeping your employees focused and safe begins at their feet, and we have the expertise to design a lab flooring system that meets all of your demands. At Allegheny Installations, we understand the extremes associated with flooring on a massive scale, and our bathroom flooring systems can be designed to fit any situation. Easy cleaning, durable, resistant to bacteria and mold bathroom flooring systems are just what you need for your high traffic health facility. All of our bathroom floors can be waterproofed and sloped to drain ensuring a safe place for any visitors. Whether decorative, functional, or both— we have the dedication and craftsmanship to the job done. 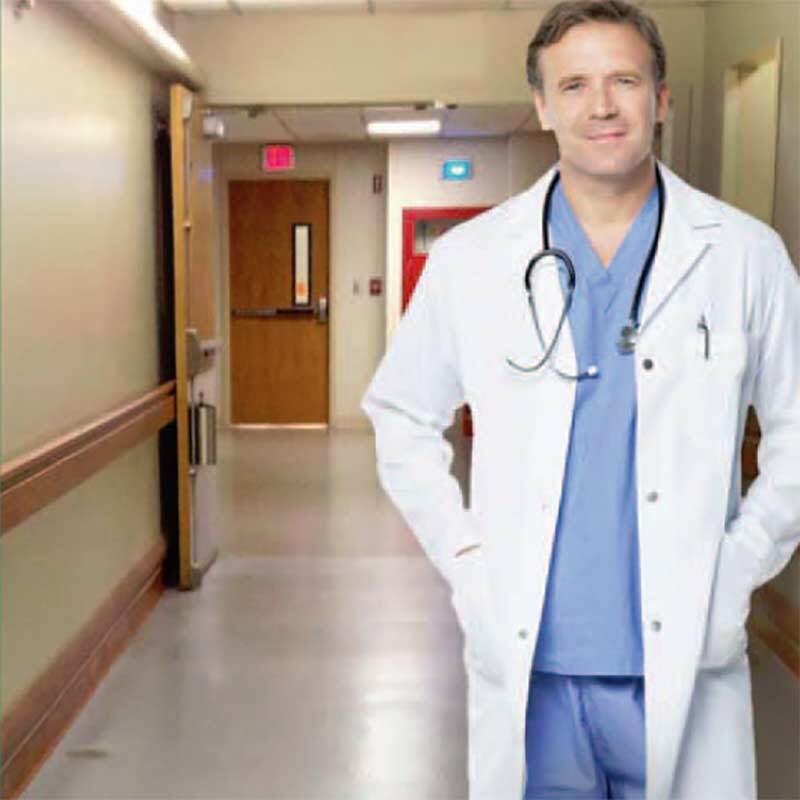 One of the most active places in your health facility is the hallway. 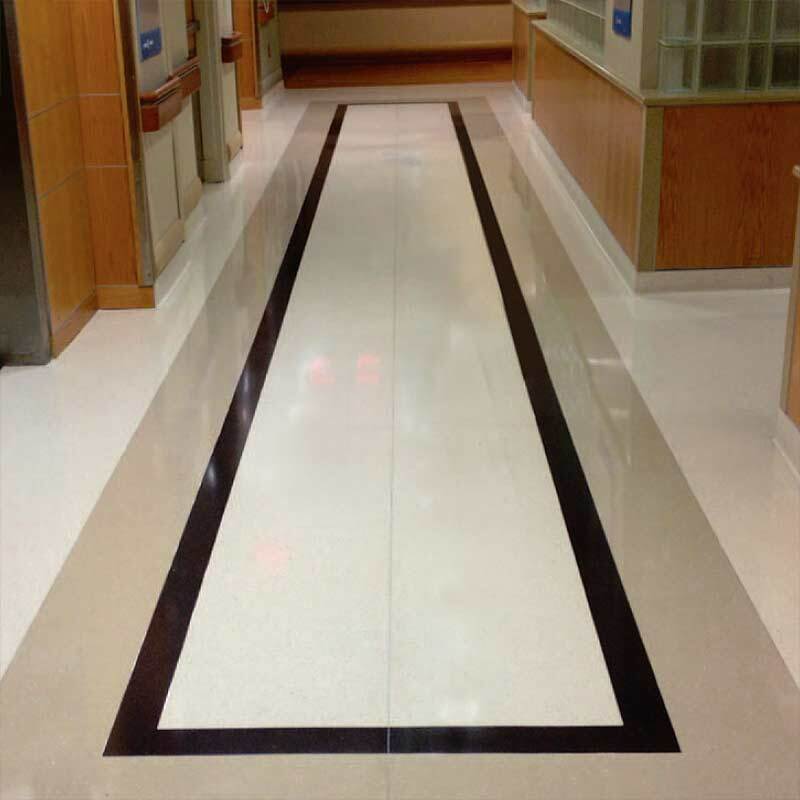 Our durable and resistant hallway flooring systems have an extremely low life cycle cost and can easily support the kind of traffic they see on a daily basis. Our hallway floors also require little or no wax, and many will last the life of the building. For us at Allegheny Installations being green means being healthy for the environment, for our employees, and for our customers. We have done installations using materials with low or no volatile organic compounds (VOC’s’) for years. Our durable, non-slip mechanical room flooring not only works to keep people safe, but they are also sustainable and easy to clean. Water-proof and sloped to drain, your new mechanical room floor is easy to maintain and will last for generations to come. We are proud to offer a variety of solutions that may include polished concrete, epoxy, quartz, and urethane. Being local also means we have quick access to any upkeep or repairs that you may need. We are always proud to serve beyond the sale. Necessitating function and appeal, this high traffic area demands a flooring system that is durable, decorative, and low maintenance. Allegheny Installations has the expertise needed to bring new life to your dining area flooring system. Whether inside, outside, or both— our dining area flooring solutions will exceed your expectations. Working with a local company like ours also ensures your flooring systems receive the kind of care and repair only we can provide should any need arise. 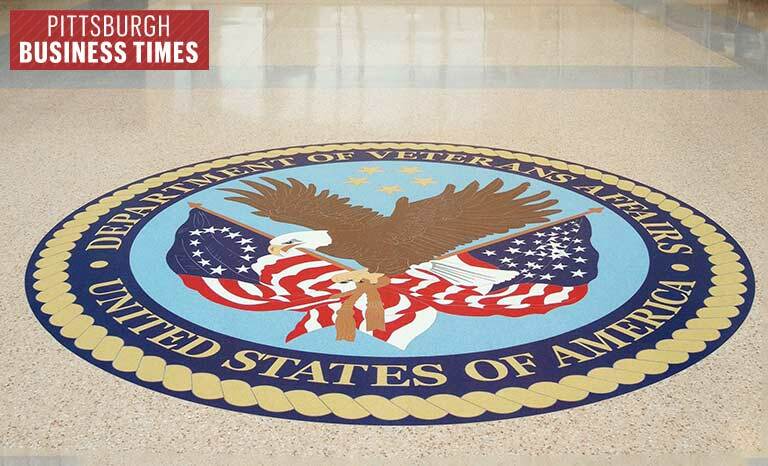 Allegheny Installations is proud to offer innovative solutions to ensure your new multi-purpose floor will offer your health facility the kind of durable and sustainable flooring system that can not only keep up with you, but will meet all of your demands. Our creative team of expert installers know that change is the only constant, and they are well equipped to supply you with a multi-purpose flooring system that will be the solution to all of your needs.